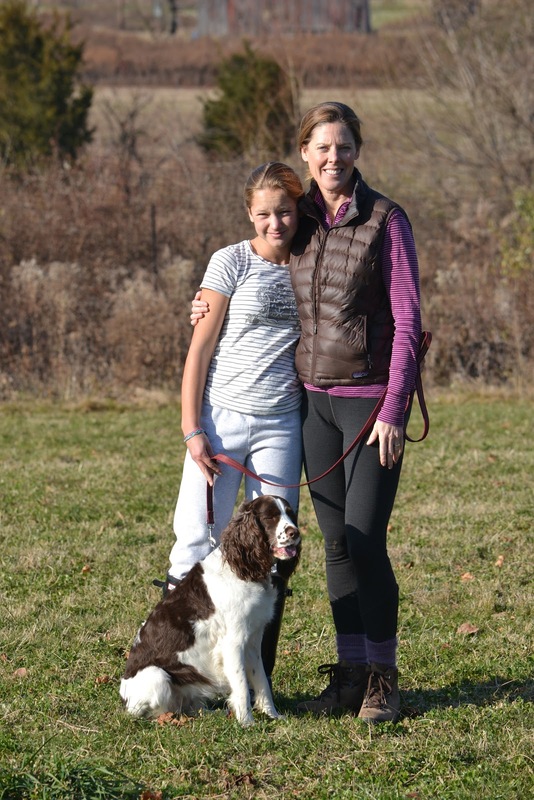 One of the most exciting things about Thanksgiving in Hopewell Borough is the Farm to Table Movement that is becoming so mainstream. Imagine the spiritual connection we feel, knowing that we have walked amongst this year's turkeys on the farm. My daughter loves connecting with the livestock and crops that are growing here. I have to say as local realtor with CallawayHenderson Sotheby's and Waldorf School of Princeton parent, it is something I am proud to share about what is happening in our walkable Borough. Fiona and I ordered our Red Bourbon Heritage Turkey and brined it before our relatives arrived from Western New England. We also picked up our winter greens, eggs, coffee made special for Double Brook from Small World Coffee, and delightful cheeses and fresh sausage for my Grand Marnier stuffing. We have a ham ordered for Christmas and watched the beautiful pigs grow fast and live on the open land. It was lovely to connect with Mr. Lemmerling from the old Bon Appetit who will be running the cheese section for Double Brook! I have to say the Greek yogurt that they are making is out of this WORLD! I am drizzling some local Sourland Mountain honey on it and Double Brook's own granola. I am comparing this yogurt to biodynamic yogurt made in PA and I pick this!! This is also the best granola I have ever had. Fiona agrees. The local foodie is going to be able to walk to the new local market in the historic brick Chevrolet building that is being converted by Double Brook Farm known as Brick Farm Market. As Fiona graduates from the Waldorf School of Princeton as an eighth grader this year, it is wonderful for us to continue to meet like minded neighbors in the village that care about how animals are cared for, and where our food comes from and farmers that care deeply for our Hopewell Valley. Since it is super hot here in Princeton I thought I would share one of my clients container pots and pool. Around this property I design eight containers that change with the seasons. I stick to water plants and succulents and some annuals for continuing color. It feels refreshing to have plants at eye level with stepping down into a private pool. It really makes your home feel like a resort in many ways. Spring is showing up early though we are still in frost danger until the end of April towards the beginning of May. I have a real mainstay blooming now which is the English Daisy. It is a strong landscape performer and produces masses of large double flowers which are perfect for borders or rock gardens. 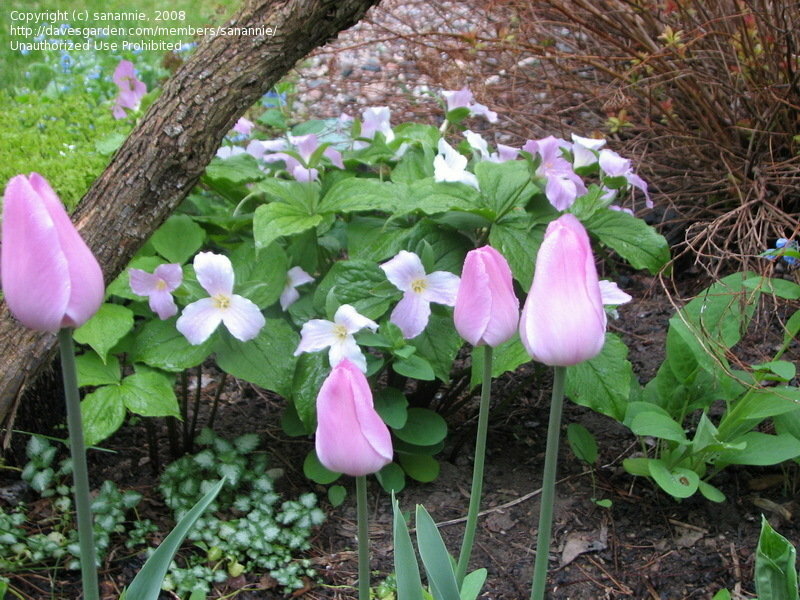 They are lovely with early spring bulbs and easy to grow but prefer well drained soil. Dead head them to prevent self seeding. Also your helleborus should be in full bloom and most started activity in February! I love these for a garden. No worries, no fungus, no predators! No slugs and no deer! Only thing that they have going against them is that they are rather expensive in the perennial world. I have a coveted pale yellow speciman and white and pink varieties. Most of mine are doubles which is peculiar for me considering I prefer the non fuss of a single bloom in most plants. Here's probably the last piece of cabinetry that has been finished in the Carriage House nest. Princeton Design Guild's Kevin Wilkes gave me a super idea to add a cork board to the cabinet. I went to Stone Tec and picked out a remnant again of Calcutta Gold Extra Marble. It has been the right decision for me to go with custom cabinetry for my space. The weight of the doors alone are lovely to open and close! We now will amend the walk in master closet next. Shelves are being designed for this space. I am not a fashionista at all but I am a neat freak. I prefer style in the garden and home. It's that time of year for your winter pots to be filled with firs, cypress, hollies, junipers, kales and various winter clippings. I love doing the winter installations but they are prickly! These pots just arrived from Italy made for the client. We pick them out together and they are some kind of Lovely! More pictures to come. Leaf Online Home and Garden Rag! I want to share this new online magazine for garden lovers and home dwellers. It is really inspiring to see so many stylists be open to the homemade artisinal movement that has returned which is similiar to the Arts and Crafts Movement hundred years ago. This is Leaf's preview issue and I really like it a lot. Check out the middle of the magazine and decide if you are Homespun, a Neo Prep or an Industrist! Anyone that knows me knows I am mostly Homespun though I love creating different moods that work for my clients spaces. The magazine nods a tribute to Ellen Biddle Shipman who was known as America's best woman flower garden maker. Inspiring to read and nice to be validated with the feminine choices in a perennial garden like Peonies, old fashioned roses and irises and lillies. I planted Heirloom species Lilies today- L.tigrinum splendens circa 1870 which will have a radiant salmon orange with maroon garnet spots. The carriage house was built in 1890 and it is lovely to have some plants that honor the time period. I also will add Triandrus Narcissi variety Thalia circa 1916 which smells divine and usually bears two or more pendant of flowers per stem and can handle some shade. I have chosen Rosalie as a tulip which is a Triumph Tulip and is a rose pink that looks will with the Nantucket grey cedar shakes on the carriage house. 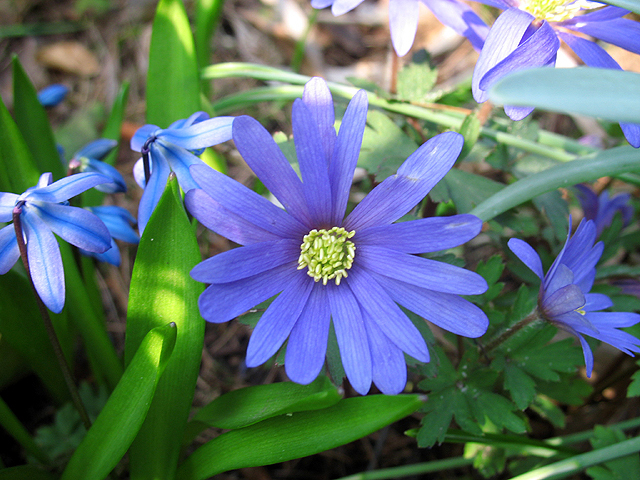 For a ground cover I have planted Grecian Windflowers with a daisy like flower circa 1898. These can also be forced in pots though I have not ever done this. Thank goodness that the weather has been on my side this winter so I have a few more days to complete bulbs in the ground for winter. Christmas trees are up and so are my English boxwood wreaths. I always grace the front of the carriage home with a super large Frazer Fir wreath and that is hung. Pictures to come. I promise!